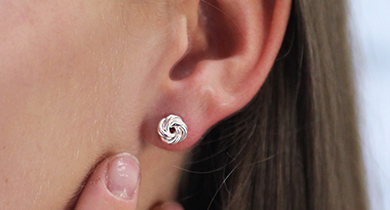 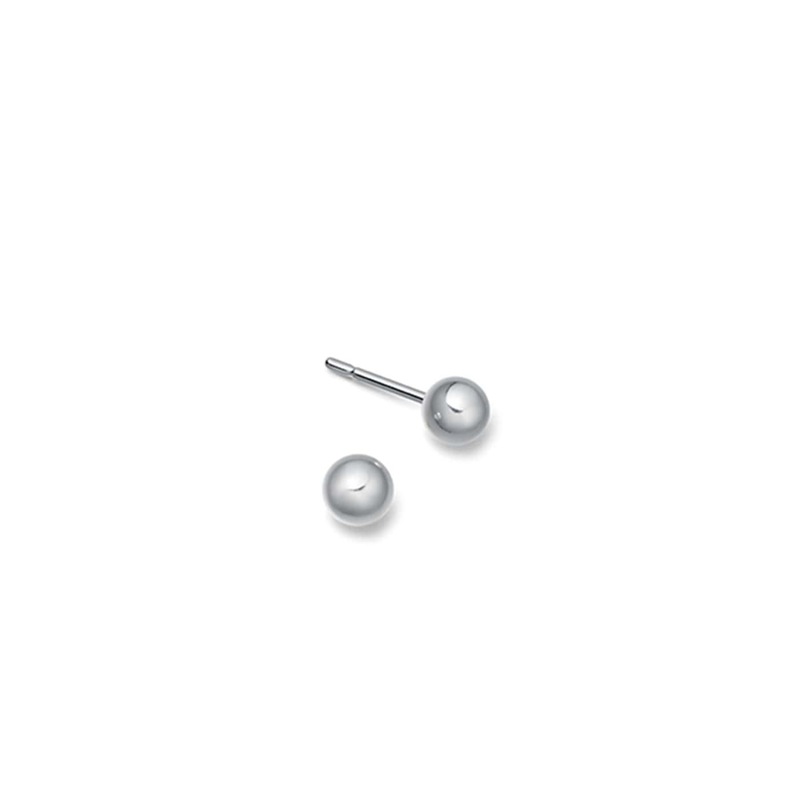 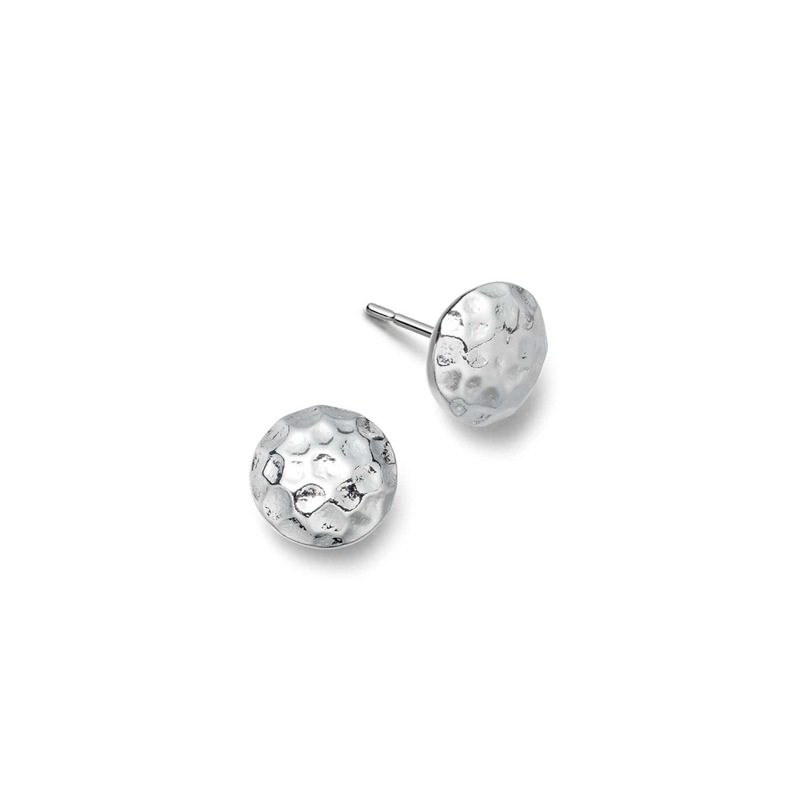 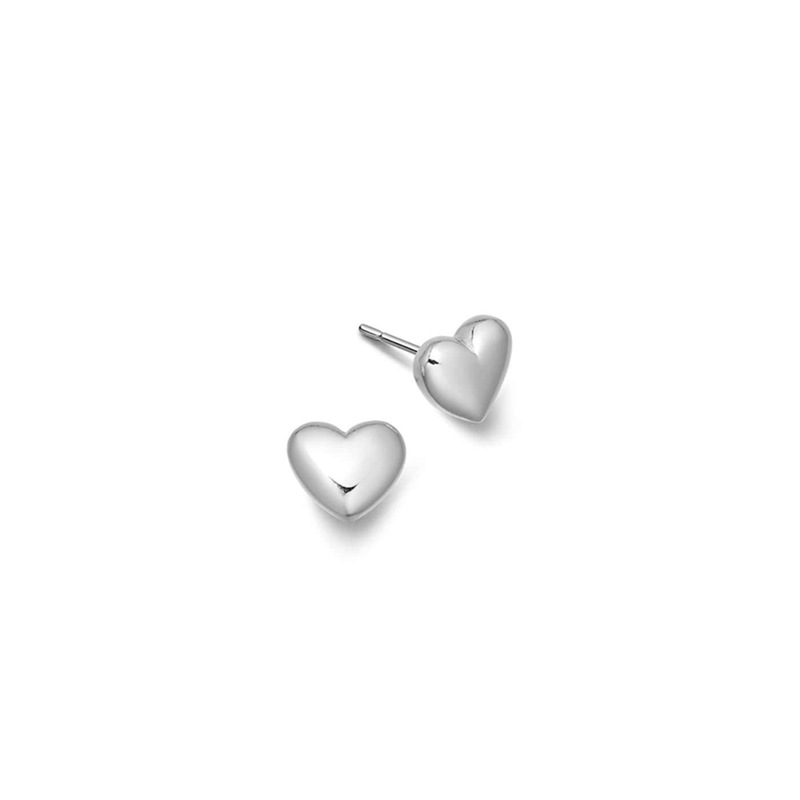 Silver stud earrings are the foundation of every great jewellery box, big or small. 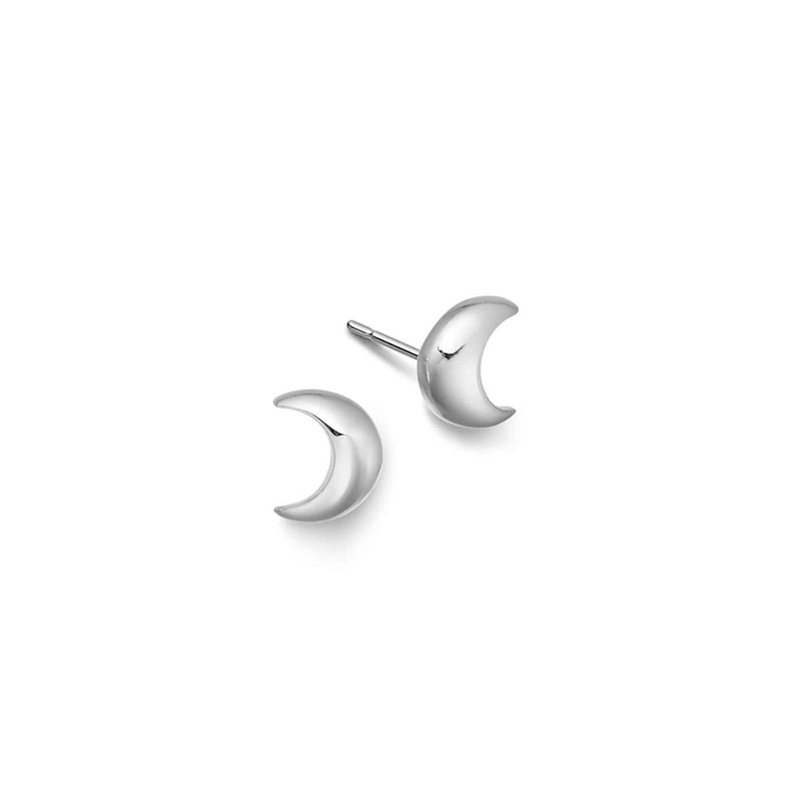 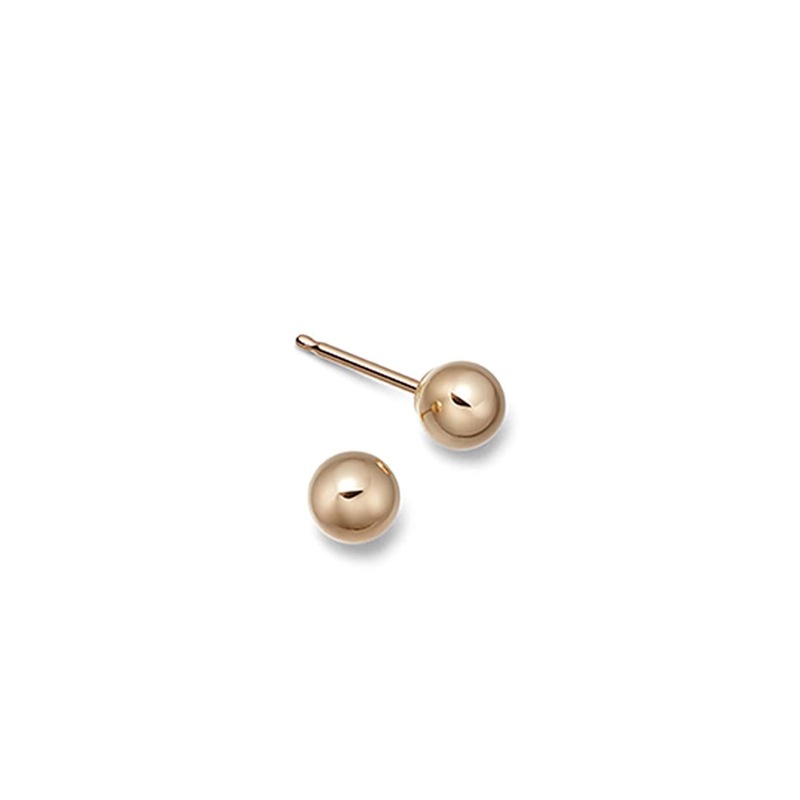 A refined and elegant collection, our small silver stud earrings include love knots, moon and star studs and various simple shapes with a hammered finish. 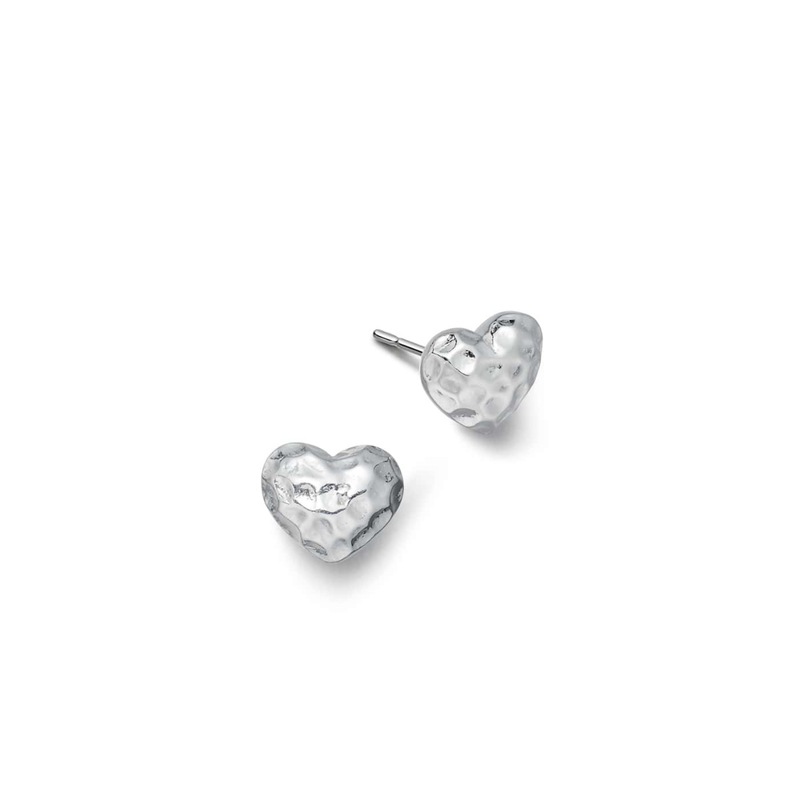 Hand made by silversmiths they make a lovely gift or buy some for yourself, they are fantastic value! All of our jewellery comes in a grey Hersey & Son gift box with a monogrammed silver cleaning cloth. 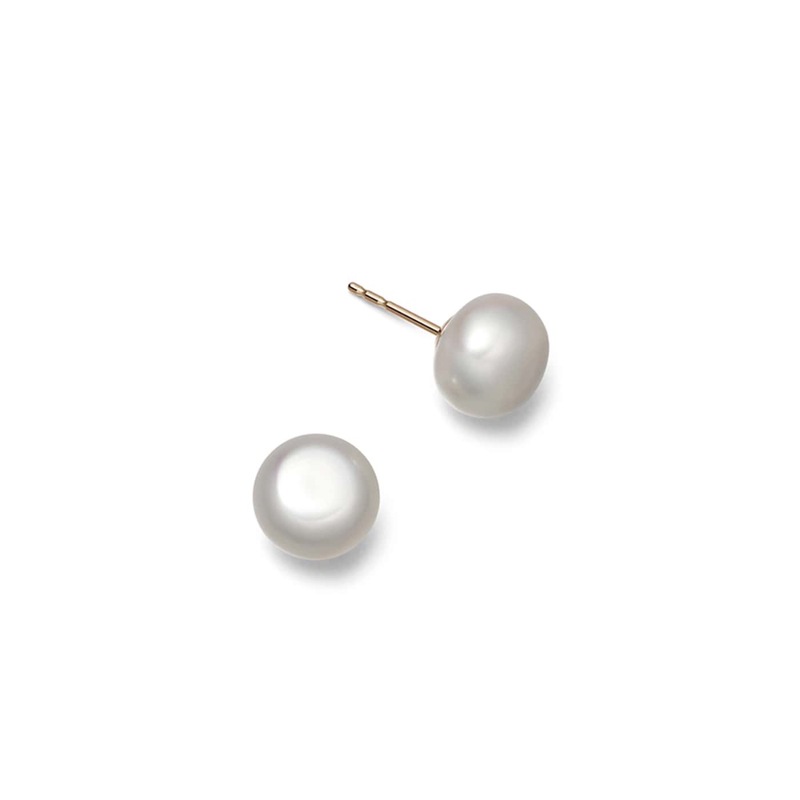 If you have any questions regarding our earrings or would like assistance with ordering your silver studs, do not hesitate to contact us on 01932 225 989.